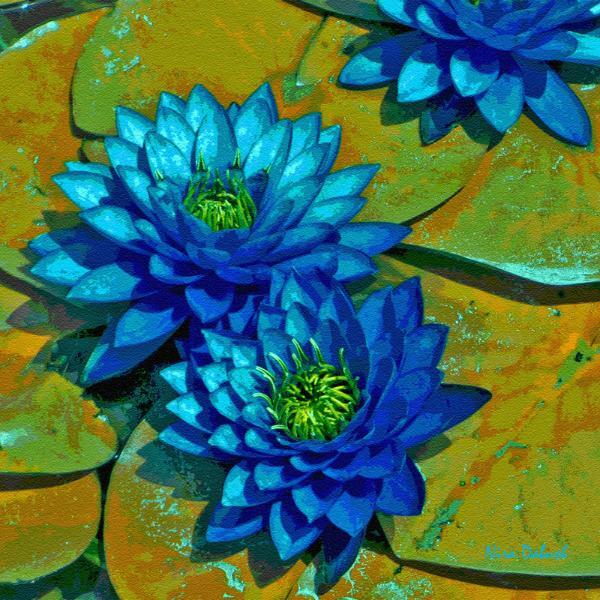 Waterlilies in Blue. Computer / Digital. 2013. 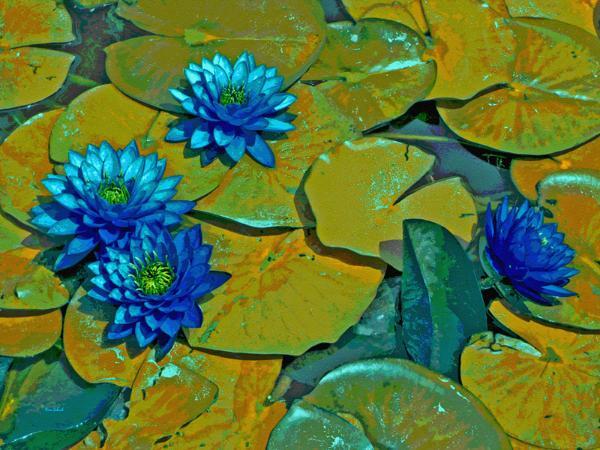 Waterlilies in Blue - Part. Computer / Digital. 2013.